Our Atomic Age Swing sets cover output from the 1950s through 1970s, including those big Rat Pack hits. Expect classics like Hit the Road Jack, Fly Me to the Moon and Goody Goody. 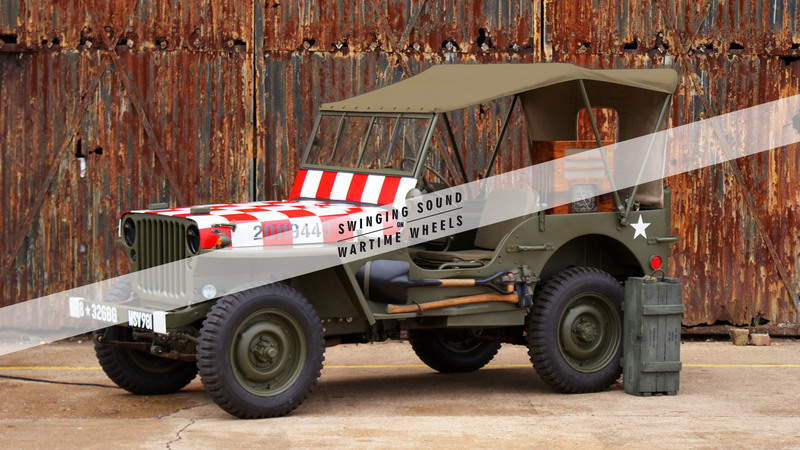 Atomic Age Swing is just one of our many radio shows that make up a Jeep Jump Jive DJ set at a vintage or outdoor event.